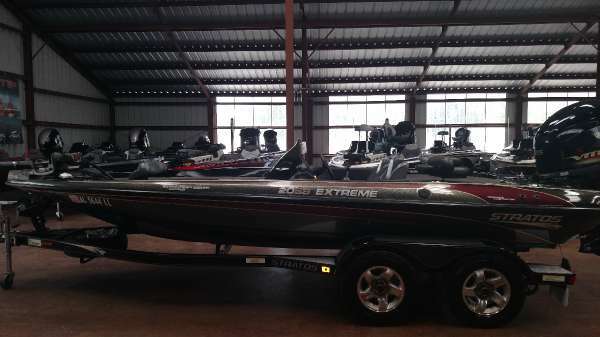 2001 Stratos 20 SS Extreme, Excellent Condition. 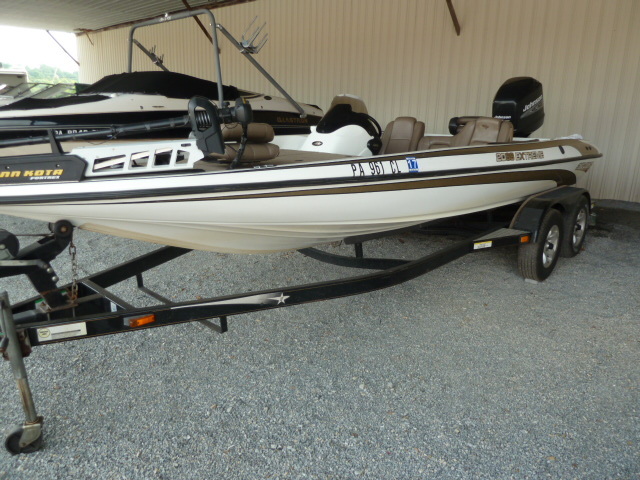 Get to that honey hole in no time with this 225 Evinrude. Serviced by Century Marine in Florida. 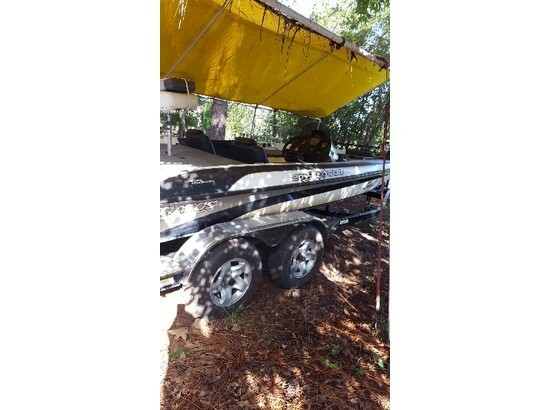 Has Hot foot, 70 hp trolling motor, 3 bank battery charger, 2 live wells, fishing pole storage, and plenty of miscellaneous storage. 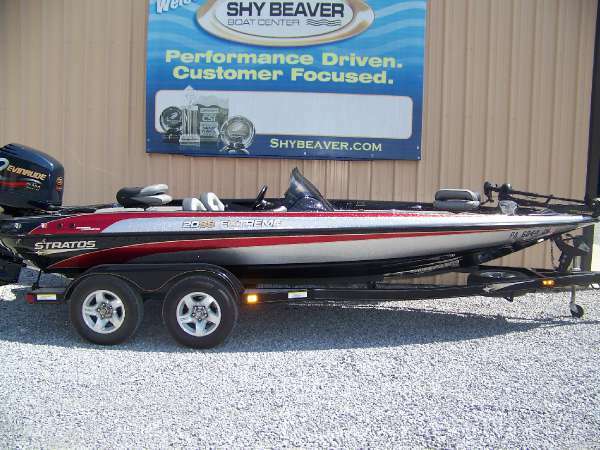 New upholstery on seats, new carpeting, new cranking battery, 2 axle trailer w/breakaway tong and many other extras. Interested parties only. Motivated Seller!! 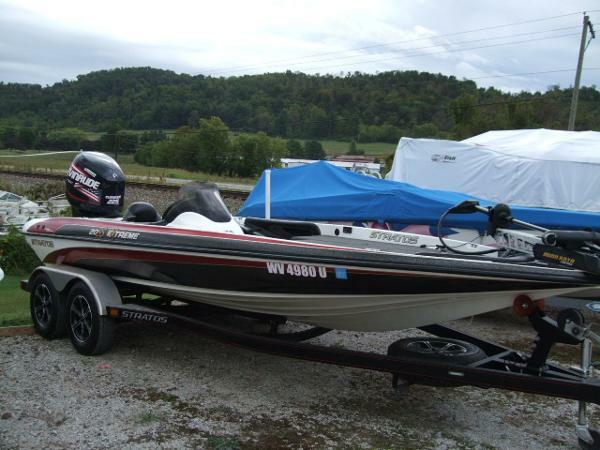 $11000.00 OBO Priced under NADA!